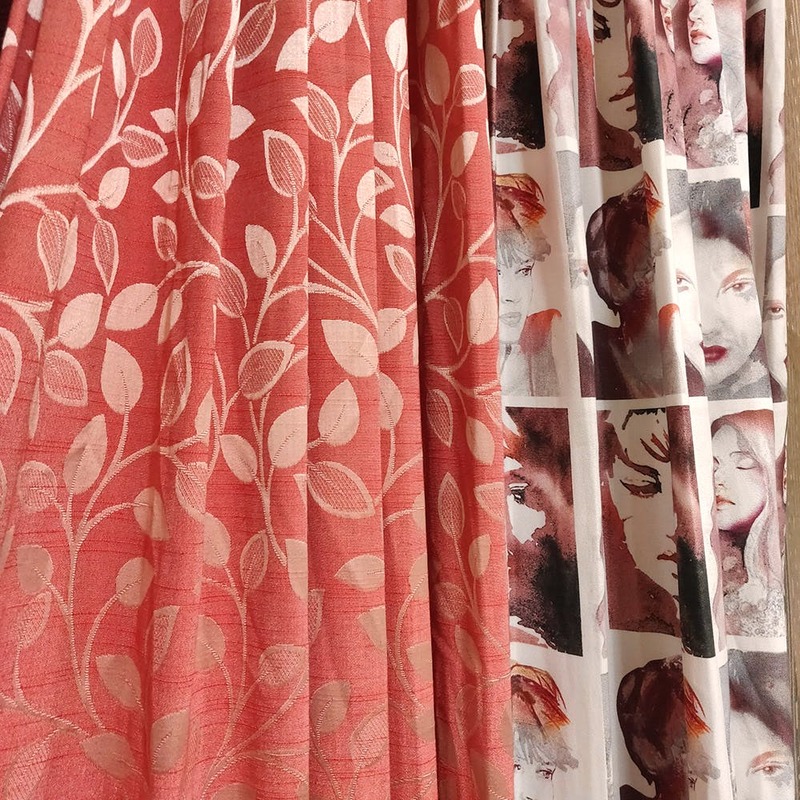 From soft silk to simple sheer, Innerspace Furnishing Boutique in Kilpauk offers a great selection of curtain and upholstery materials. Planning to renovate your home or office? Moving into a new one? This furnishing store in Kilpauk can help you out with it. Offering a variety of curtains and upholstery materials, Innerspace Furnishing Boutique can make your all-décor-dreams a reality. Whether you’re a light loving person, looking for sheer curtains or somebody who loves a cool, cozy room, this place has curtain materials to suit all your requirements. With a panel (18x20 inches) priced at about INR 150, you can get your curtains customized to any length. Choose from a range of materials such as viscose, blended, cotton, silk, brocade, linen and more, the patterns for which are available on display as well as catalogues. We really like their blended collection (mix of cotton and viscose) of curtains which has basic prints in beautiful pastel shades. For those looking to add some pop and colour to your space, Innerspace also has a special collection of bold and bright animated prints that can make for great bathroom curtains. These same prints and fabrics are available for sofas and chair seats as well, so you can easily mix and match or have everything co-ordinated. That's not all. Innerspace also does in-house tailoring for additional charges. Just give them all the deets, and they apparently will deliver within 7-10 days.